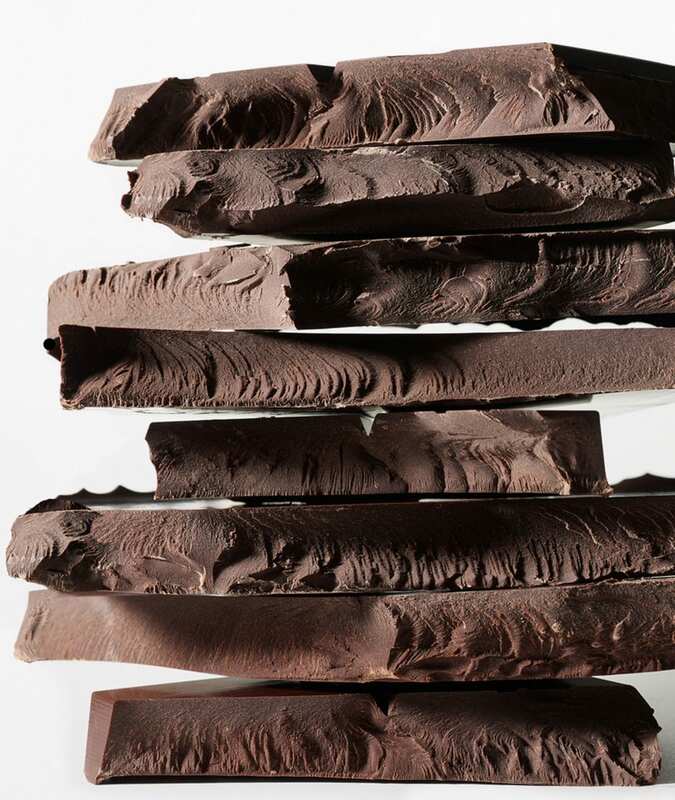 An innovative process to preserve the cocoa’s antioxidants for a true chocolate experience. 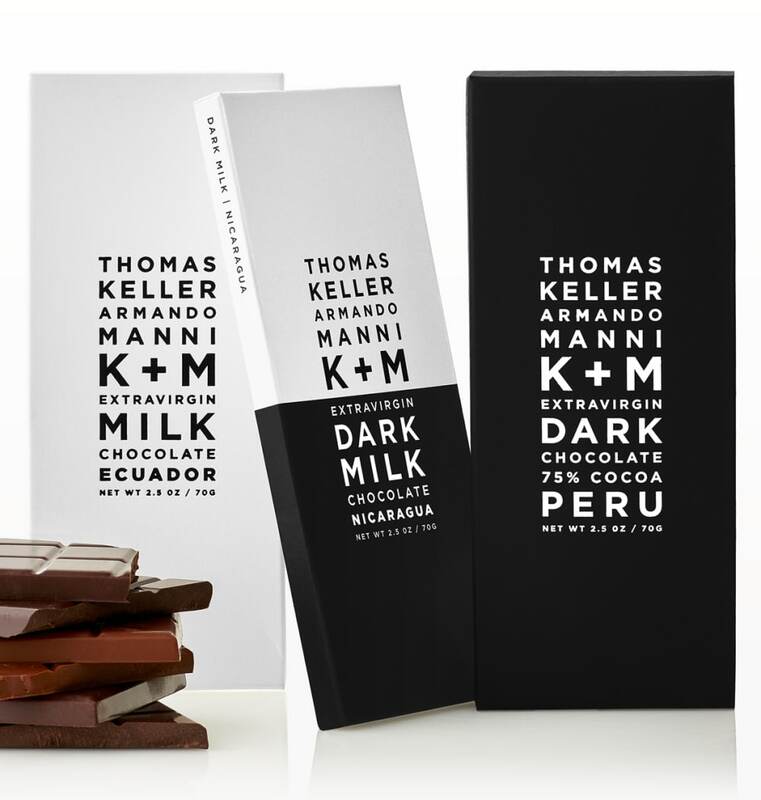 True to the reputation of its founders, K+M takes bean-to-bar chocolate in an innovative, delicious and healthy direction. Our bars benefit from the addition of a small amount of Armando Manni’s exquisite organic extra-virgin olive oil in place of cocoa butter. 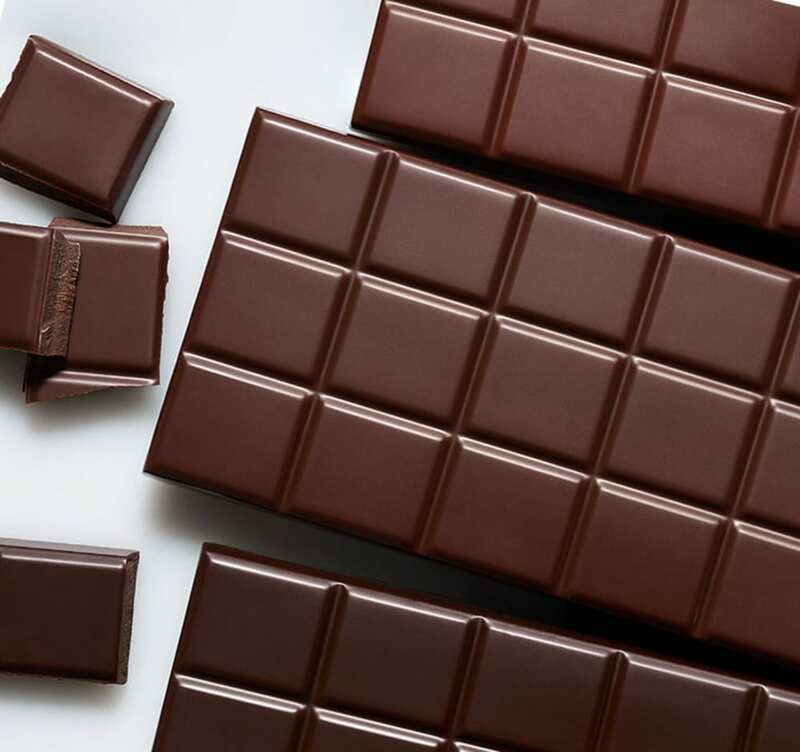 The olive oil imbues the chocolate with a silken texture and boosts the antioxidant levels, while enhancing the cocoa bean’s complex flavors.